This equipment is occasionally available directly from Inter-Source, or indirectly through referral to the current owner. 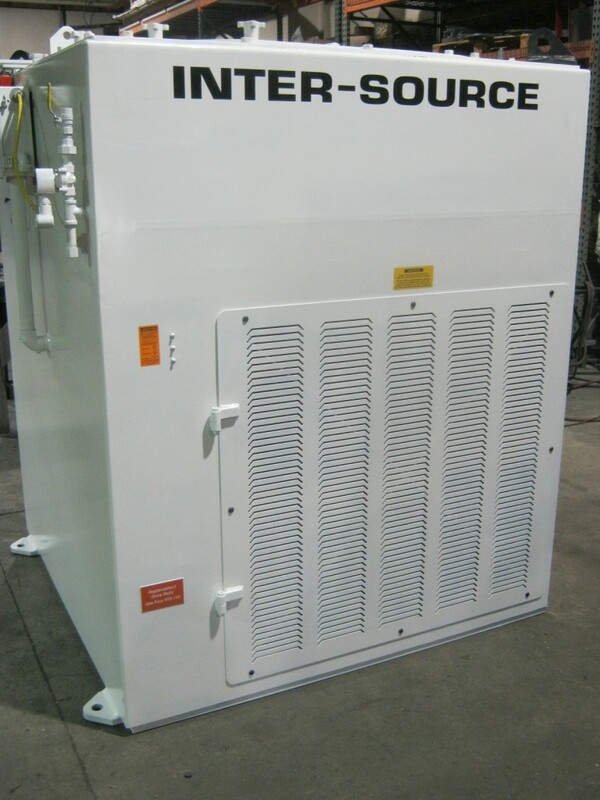 When considering used equipment, contact Inter-Source for comprehensive maintenance information on that equipment. 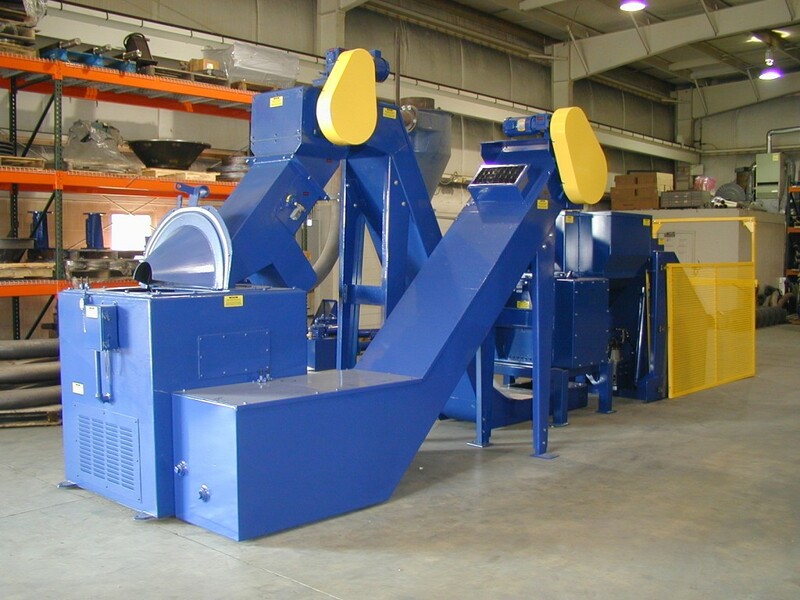 When we repurchase used Inter-Source equipment, we may also recondition it. This equipment consists of systems / components we have in-house. 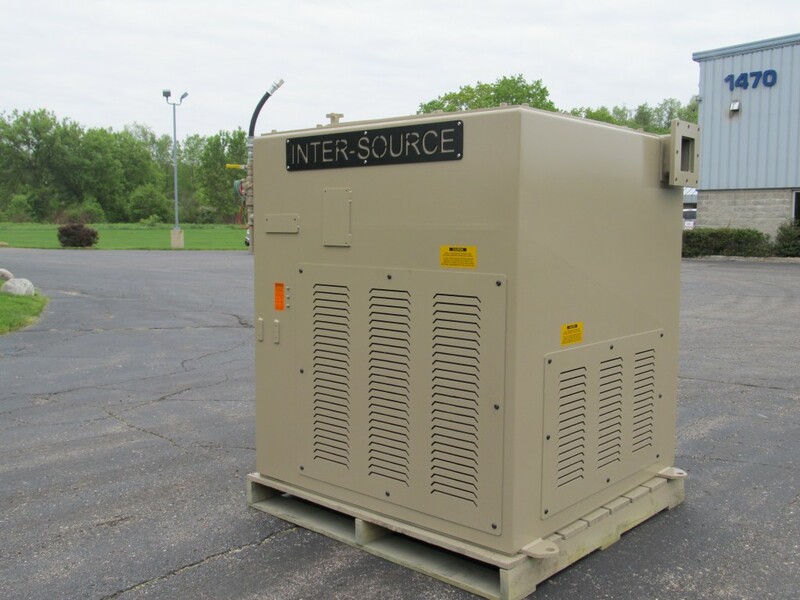 It is restored to its original specifications, incorporating available upgrades, and offered for resale with warranties, making it a very cost-effective way to obtain Inter-Source quality with proven performance. Here are examples of re-manufactured products. Inter-Source’s “systems approach” means that our components are designed to integrate with each other. Contact us for a discussion of how used, remanufactured and new equipment may be combined to optimize your application’s ROI.